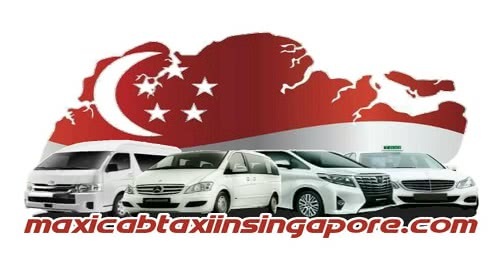 There are many taxi service provider in Singapore. Maxicab Taxi In Singapore booking is one of the best maxi taxi provider in Singapore. They have many types of maxi taxi like 6 seaters, 7 seater, 9 seater and 13 seaters. You can book according to your need. In this Article, you will know how to book a taxi in Singapore without any problem. # For which Purposes you can Hire Our Cabs.